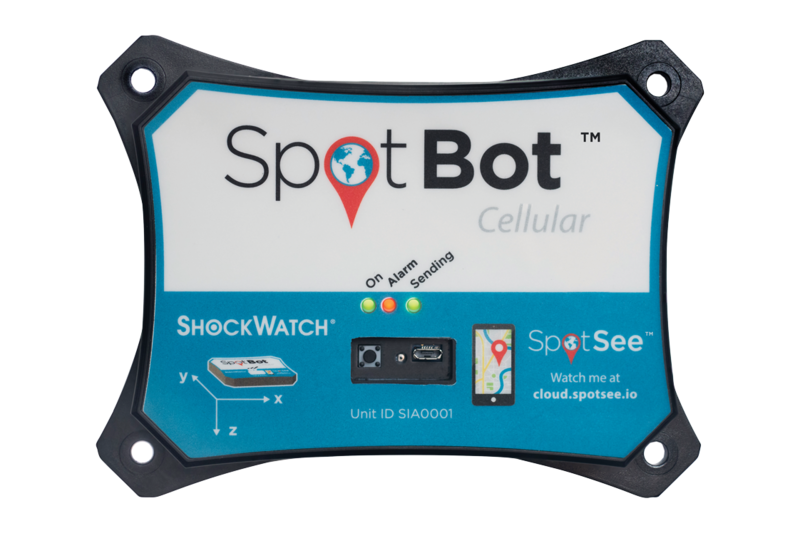 The DropSpot indicators are available for a limited time only at a discounted rate. 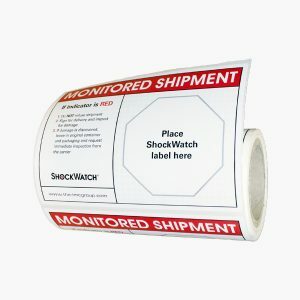 Minimum order quantity of 25 labels. Contact us for quantities exceeding 250. 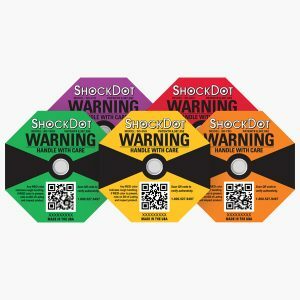 Available in various G ratings, the ShockDot shock indicator turns red when potentially damaging impact occurs, this alerts users of mishandling during transit. Minimum order quantity of 50 labels, sold in multiples of 50 thereafter. Contact us for quantities exceeding 250. 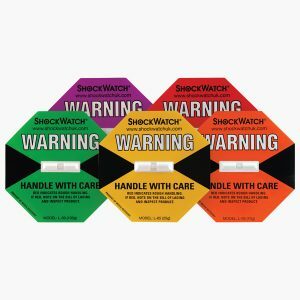 ShockWatch English Companion Label for use with ShockWatch Labels, ShockDot Labels and ShockWatch 2’s. 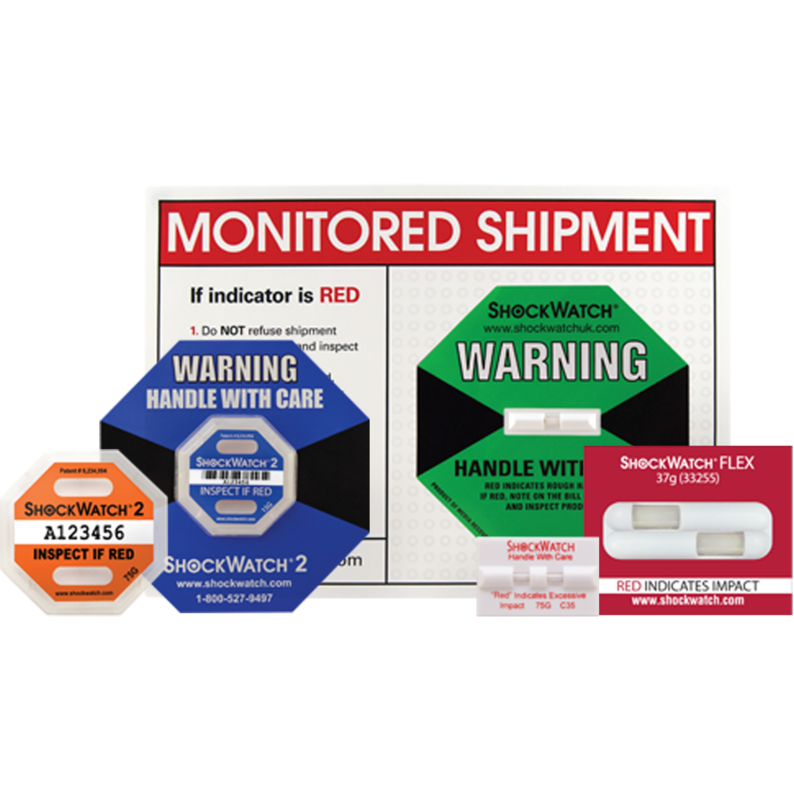 ShockWatch Flex Labels are highly visible, flexible impact labels that visually alerts users when a product has been subjected to unacceptable handling. Single and Double Tube Flex Clips available from 25g to 195g. For lower G Rating, please contact us. 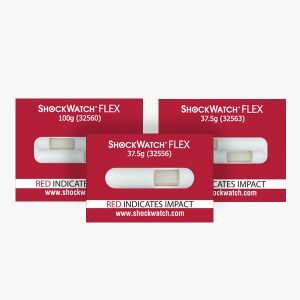 The range of ShockWatch Impact Labels are always active and turn red to indicate if mishandling has occurred. Various G-ratings are available. Minimum order quantity of 50. For quantities exceeding 250, please contact us. 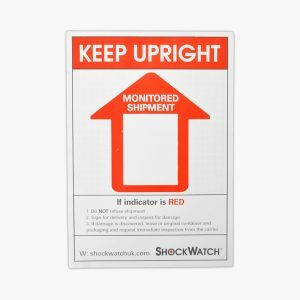 ShockWatch TiltWatch Companion Labels for use with the TiltWatch XTR indicator.